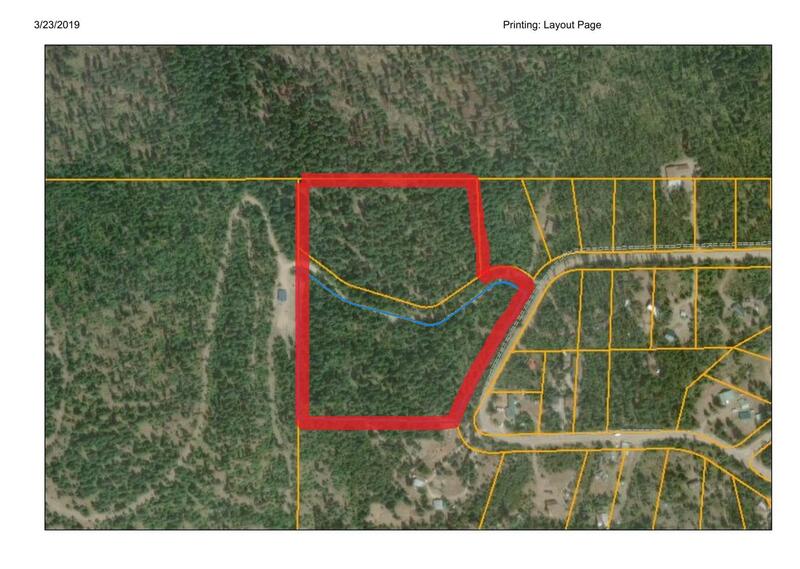 Spacious elevated subdivision acreage backed up against the Lolo National Forest. Multiple building sites. Call William Mitchell (323) 919-5391 or your real estate professional.